Steve Jobs: The Secret of Life | Shelby White - The blog of artist, visual designer and entrepreneur Shelby White. 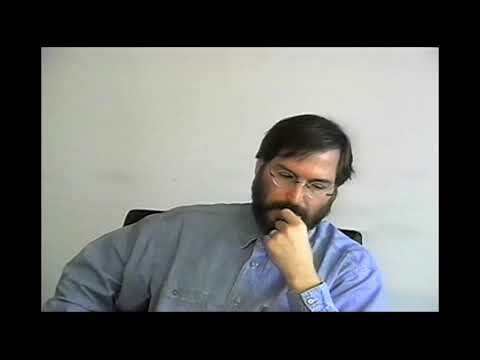 After reading the Steve Jobs book by Walter Isaacson my admiration for everything Jobs has done, has only become greater. 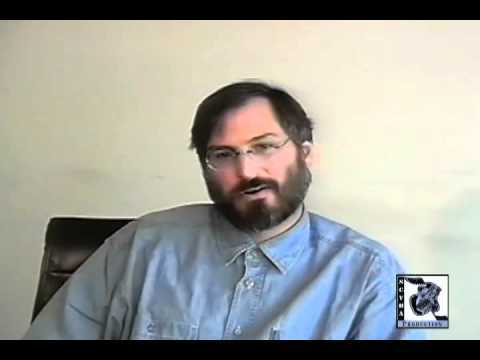 In this brief cut-clip of a 1995 interview by the Santa Clara Valley Historical Association, Jobs talks about his thoughts on life. All of which I will continue to let sink in and look forward to using. Words of a sage. Both videos are things everybody should know. Thanks for sharing! The same is true with myself. I’ve, surprisingly, never had someone refuse to help me if I’ve asked. It might be the way I ask, but in some little way, someone will help you if you genuinely ask for help.